When the investors in Sunkist initially bought out a small ice pop plant it was never intended to turn it into a confectionary business, but after some time, it “got out of hand”, and eventually grew into a multimillion-rand manufacturer that supplies sweets all over South Africa. And now Japie van Rensburg, the managing director of the confectionary manufacturing company in Bloemfontein, is looking to expand the business even further. 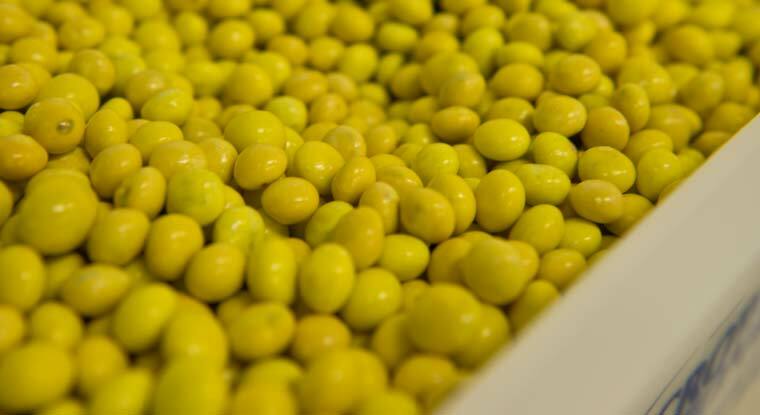 It will launch a new range of products this summer and will change its business strategy for its bulk sweets. The company will combine the production of high volumes of confectionary at lower price margins with the higher margin top end business, something it has not done before. “There is a huge demand for these sweets. It appeals to your hawker and spaza shop market,” says Van Rensburg. Brand loyalty does not exist in this market, he adds, as price is the determining factor for buyers. But for the strategy to work, Sunkist has to invest in new machinery. This is a volume driven market for which Sunkist does not yet have the capacity. This is one of the reasons the Industrial Development Corporation has approved R9-million worth of funds for the company. For the first time since 2009, when Van Rensburg and four other investors bought out Sunkist, the company is stabilising. The first three years were peppered with “school fees” that threatened to shove the business off course, he explains. In spite of this unpredictability, Sunkist soon learned from its mistakes, overcame the setbacks and has grown steadily over the last year. Sunkist, which was part of a listed company but did not fit into its strategic objectives, was taken over by the current investors in 2009. One of the first major decisions taken was to move operations from Isando, in Gauteng to Bloemfontein, in Free State. “We wanted to be national. Bloemfontein is central in that you get decent transport rates out of it. Rent is cheaper here, too,” Van Rensburg explains.